Andrew studied sculpture at Kingston University, graduating with a first class honours degree. He set up a studio making bespoke furniture and sculptural installations with water before going on to study industrial design at the Royal College of Art, where he won an exchange scholarship to Kyoto City University of Art in Japan to research Water and Light in Japanese Architecture. This proved a very formative time for Andrew's design principles and aesthetic. On graduation from the Royal College of Art, Andrew moved back to Japan where he lived before returning to London in 2000 to work as a product designer. Andrew set up Andrew Ewing Design alongside working as a product designer and by 2002 there were enough commissions for it to become a full time pursuit. The company was incorporated and became Studio Ewing Ltd in 2014. Ben studied Sculpture at Kingston University, graduating with a first class honours degree, and went on to do a Masters in Public Art at Manchester University. Ben initially worked on international installations for Studio Ewing before joining us permanently in 2015 on the installation and R&D side of the business. Antti grew up in Finland and Malaysia and came to the UK in 2008 to study automotive engineering in Birmingham. 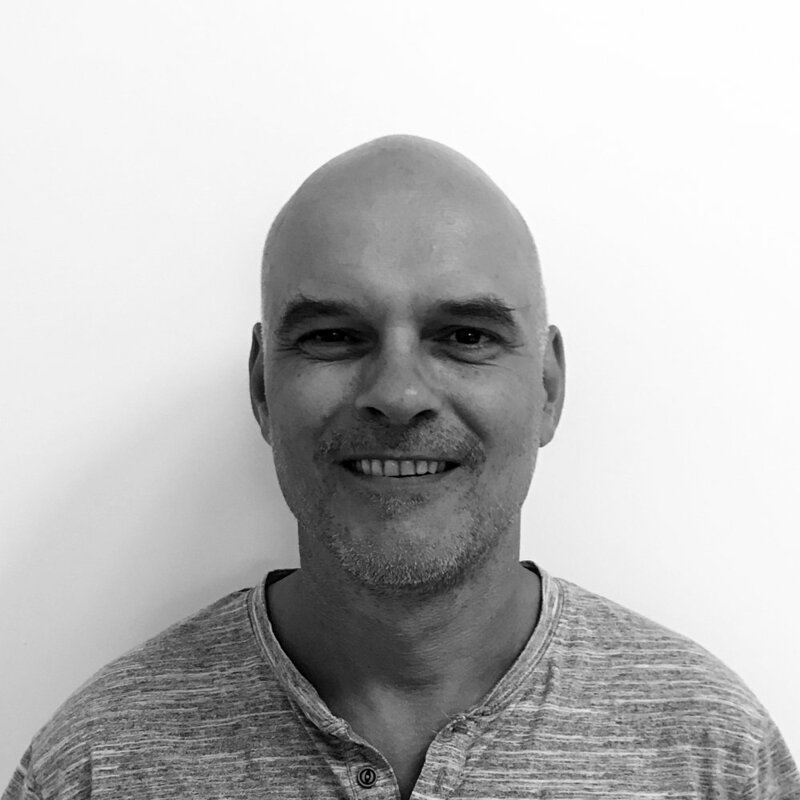 He is a highly skilled Solid works engineer and develops 3D CAD models for analysis of our more complex projects - taking them from initial concept through to detailed manufacturing shop drawings, following the projects through manufacture, installation and commissioning. Jose grew up in Mexico City and came to London in 2010. He has extensive experience in the construction industry. Jose joined Studio Ewing in 2012 and manages the installation and maintenance side of the business. Jose is passionate about dogs and cycling - he builds custom bicycles and trains dogs in his spare time.